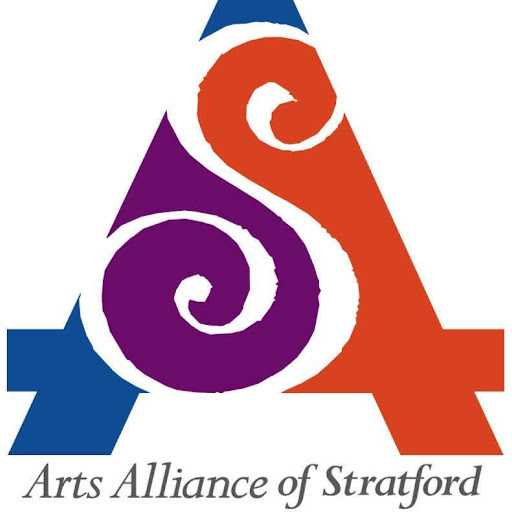 The Coastal Arts Guild of CT, based in Stratford, is a regional organization, welcoming artists, organizational and business partners to join us. We represent you: painters, sculptors, photographers, musicians, artisans, writers and patrons who support each other in their work and who love to collaborate on community-oriented arts projects. The Guild Paints for Peace! Guild members submitted 6" x 6" canvases for the peace wall, an initiative of "Artists for World Peace." Artist, writer, musician, creative. Join Our Community. We meet the first Tuesday of the month. Member Carla Kern leads a mask making workshop at Lordship School.